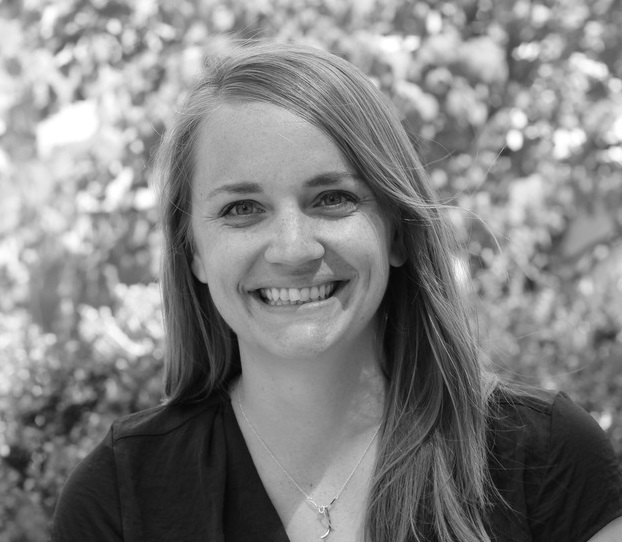 Lauren joined CSF in 2016 as the Program and Development Associate focusing on donor relations, fundraising coordination and project management. Her background is in integrated approaches to sustainable development primarily working on health, education and community development initiatives. Previously, she worked in East Africa as a Social Sector Specialist with Columbia Global Centers Nairobi and also served with the US Peace Corps in South Africa. Most recently she worked with a children's advocacy center and Orlando Health in Central Florida as a grants and development manager. She holds a Master's in Development Practice from Columbia University and a Bachelor's in International Studies and Political Science from the University of North Carolina at Chapel Hill.